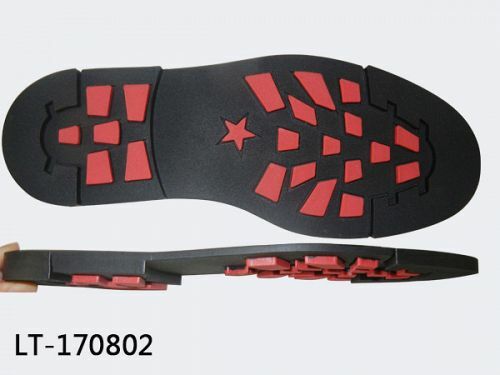 1.More than 20 years experience in rubber sole industry. 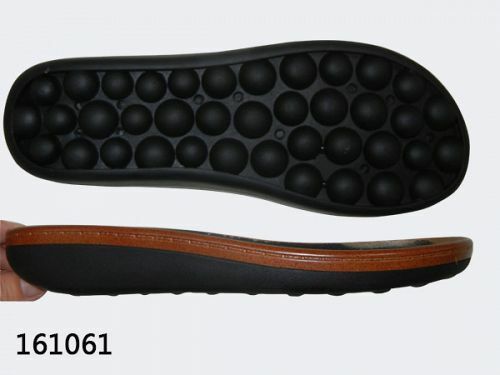 2.Nearly 800 sole moudle styles for rubber shoes sole . 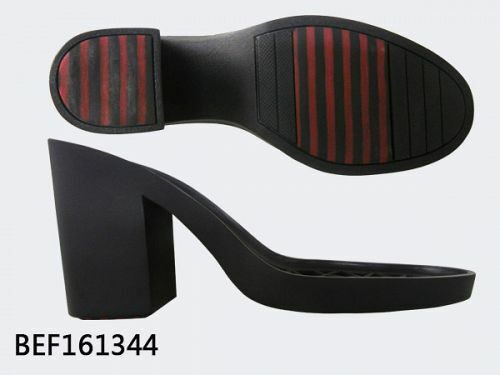 3.Quality is Strictly Controlled in shoes sole. 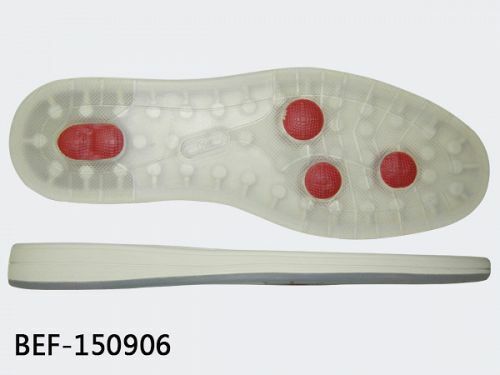 Why the rubber soles are more chance to be chose in shoes by customer ? 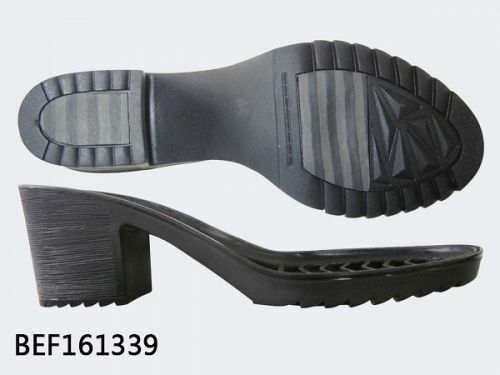 · Wearing rubber-soled shoes is that they are more comfortable. 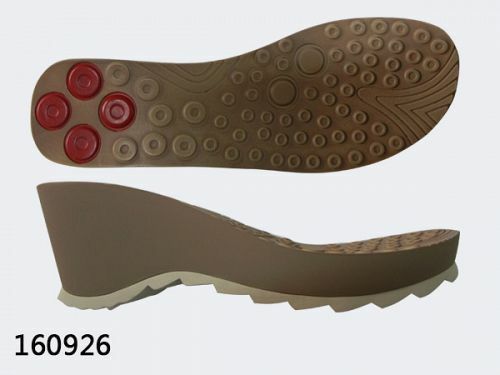 · Rubber soles shoes multi-weather shoes. 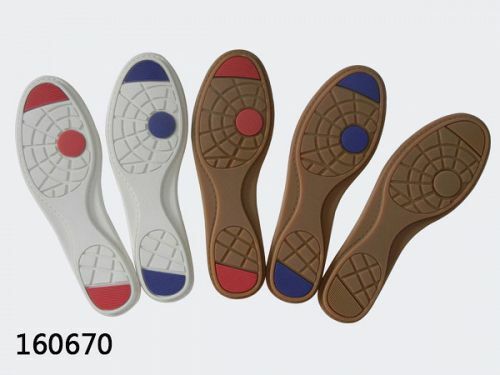 that is , the rubber sole footwear is suitable for all seasons. 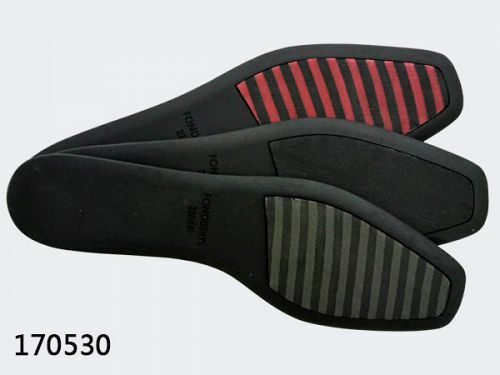 When you are walking on a wet pavement or on snow-covered streets, you should definitely wear shoes with rubber soles as they provide better traction on wet surfaces. 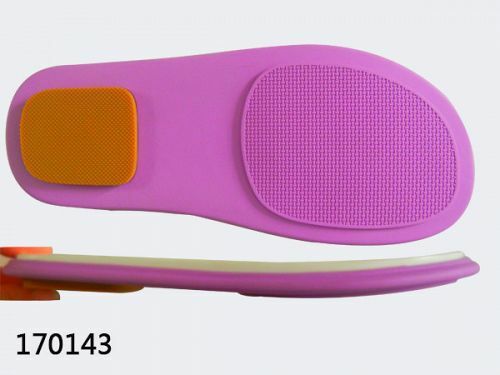 The chance of slipping also gets reduced. 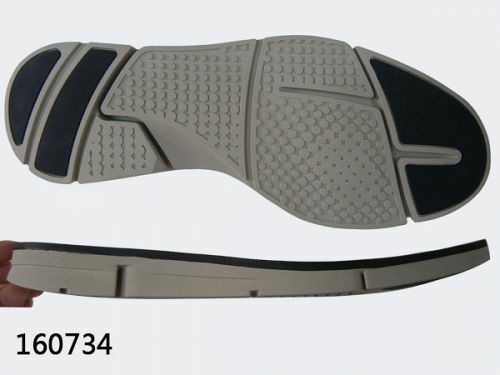 ·Rubber sole shoes are an economical and practical choice for footwear.